It won’t be here until the summer. You’ll have to wait longer to get your hands on the very first Mario Kart game for Android and iOS. It is Nintendo’s second big delay in just one week. Nintendo first confirmed Mario Kart Tour for mobile exactly one year ago today. The incredible popularity of the franchise — which is loved by almost everyone — means it has become one of the company’s most anticipated games for Android and iOS. 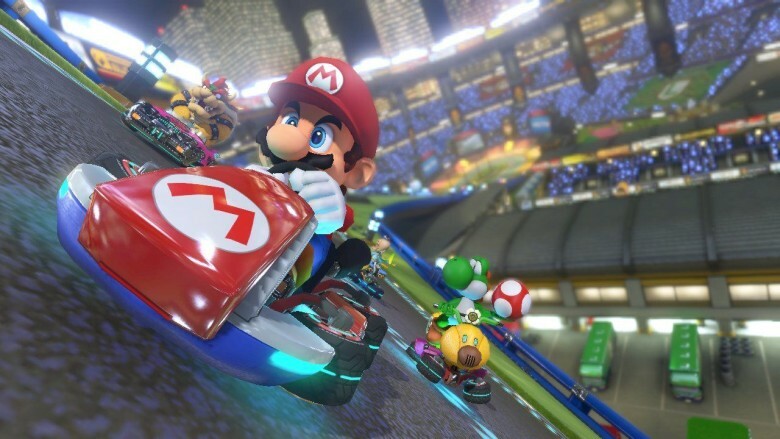 The launch of Mario Kart Tour has been pushed back until the summer “in order to improve quality of the application and expand the content offerings after launch,” according to a statement contained in Nintendo’s quarterly earnings report. The news comes just six days after Nintendo told fans it was restarting development of Metroid Prime 4 for the Switch with a new studio because it wasn’t happy with the progress made so far. When Mario Kart Tour does arrive, it will be free-to-play on Android and iOS, like other Nintendo titles on mobile. That doesn’t mean you’ll get to play a few tracks before paying $10 to unlock the rest of the game like in Super Mario Run; it means you’ll be able to enjoy almost everything for free, though optional in-app purchases will be available.